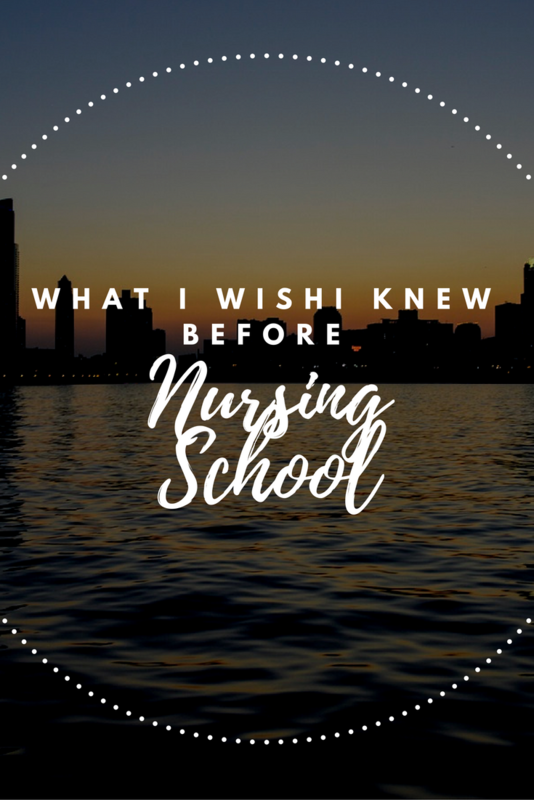 A reader the other day asked me the question, "What do you wish you knew before starting nursing school?". Instantly a few items came to mind, so I thought I would share them with you here. By the way, feel free to email me or DM me any questions that you might have, even if it is helping solving Med Math! Before starting nursing school, I wish I realized how much nursing school takes over your life. It truly is it's own roller coaster ride. 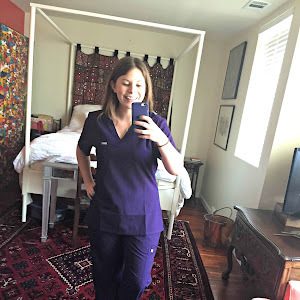 Labs, clinicals, exams, classes... there hardly is enough time in the day to fit it all in. It is exhausting. Enjoy your last few weeks of summer before you jump all in. Find a hobby now that will keep your grounded throughout the program. Some examples are making time for leisure reading or to go to church. From here on out you will constantly be thinking what could I be doing next? Finishing my care plan from this week's clinical, reading that chapter for next week, reviewing my notes for my exam at the end of the month, applying for tech per diem positions in the hospital, asking my instructors for letters of recommendations, figuring out what prep I will need for the NCLEX, and finding a New Grad Position. 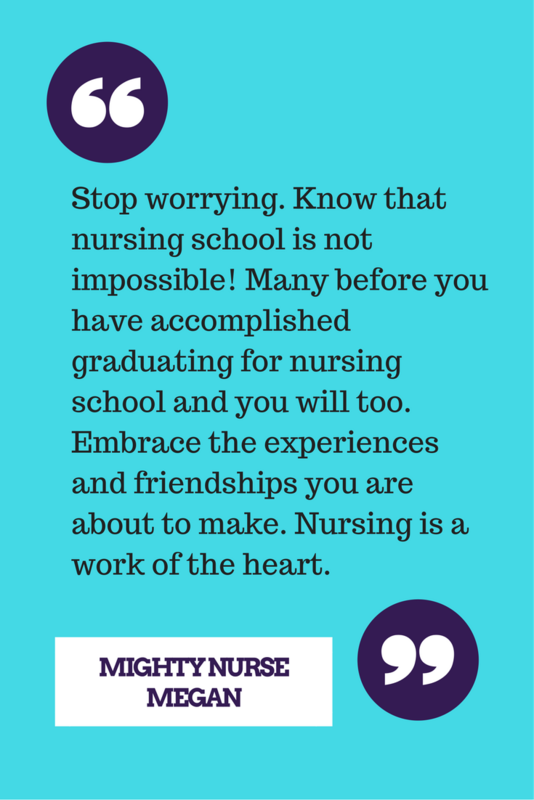 The worry and stress will not end until you have completed your first year working as a registered nurse. Another item I wish I knew was that everything in nursing school builds upon one another. This is why it is critical that you learn the information for the long road and not cram it for that big test on Monday. Find a way to take notes that work for you! I had to hand write my notes. 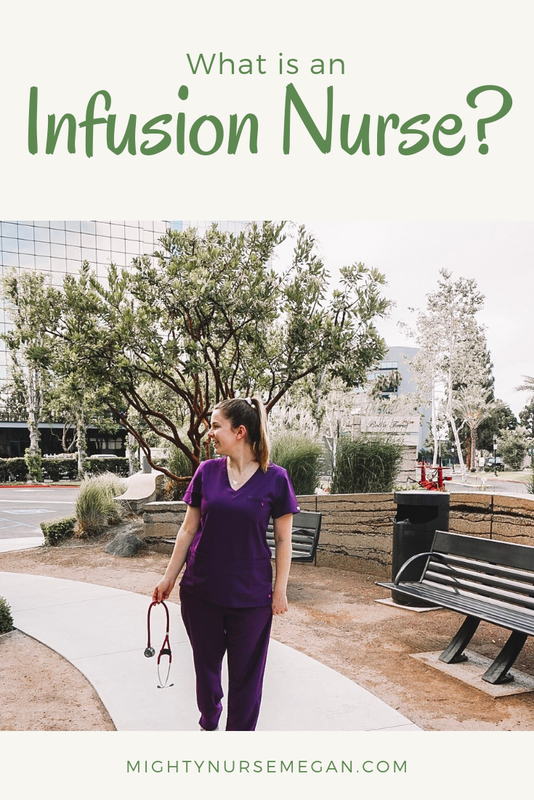 Know that nursing school is not impossible! 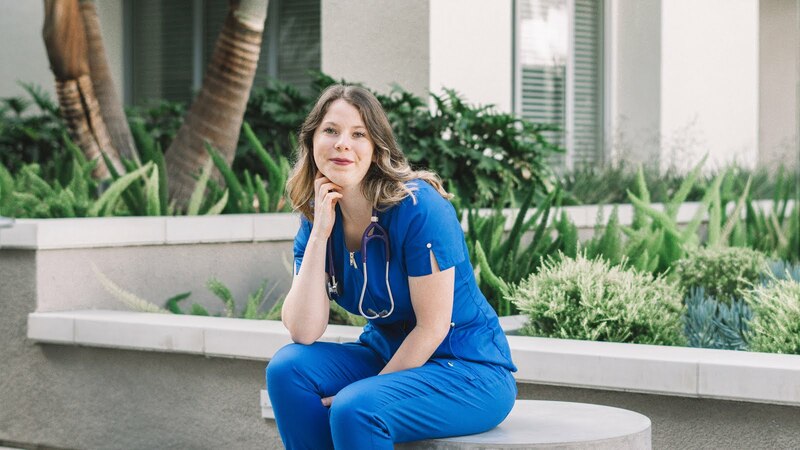 I know that it sounds overwhelming right now, especially after you just read about how time-consuming it is; but, think of all the individuals that are working as nurses now or who are just about to graduate. 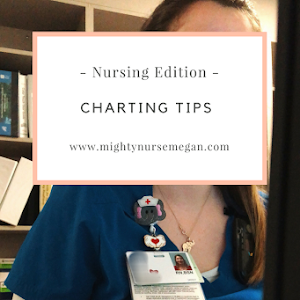 Many before you have accomplished graduating from nursing school and you will too. Yes, you can spend the whole week studying and staying up late accomplishing a long list of to-dos. However, I encourage you to pencil in time for yourself during the week. Even if it is just spending an hour calling your mom or going to get your toes done. Nursing school is a once in and a lifetime experience. Enjoy the good and the bad moments. These friendships you will make during school and clinical can last a lifetime. 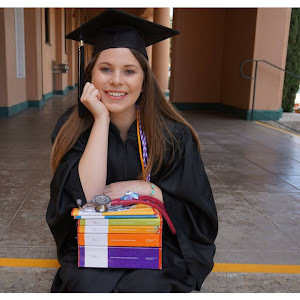 Volunteer in your classrooms and during clinicals. You will get the opportunity to perform skills instead of just watching. The more you are willing to do, the more opportunities your instructors will provide you with. I am here for you all if you ever need anything! Do not be afraid to reach out.